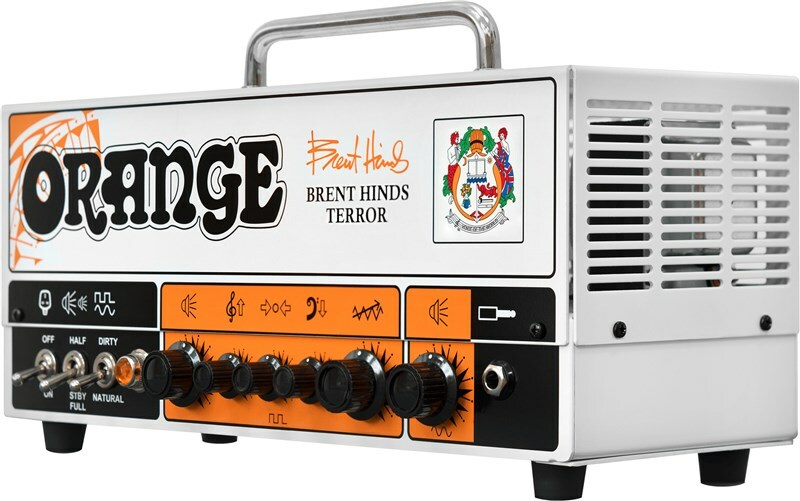 The new 15W Valve Head from Orange was designed in collaboration with Mastodon guitarist/vocalist Brent Hinds. 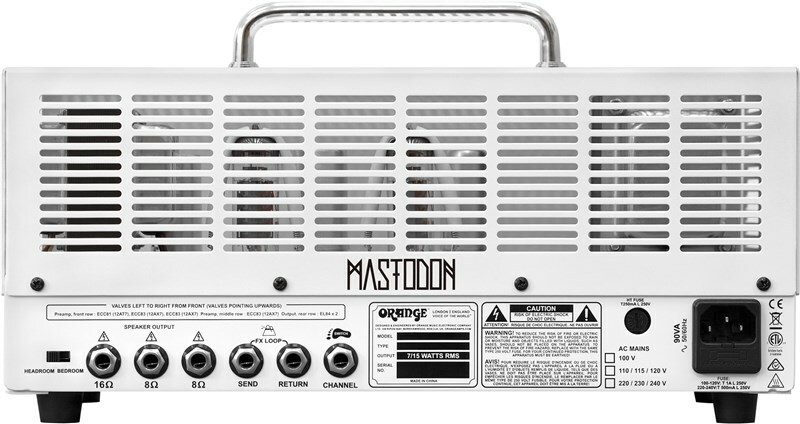 Featuring two channels alongside a completely new gain structure, the Terror has its own distinct character. 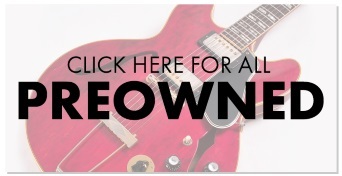 The first channel is the single control natural channel which packs some serious bottom end, the dirty channel gives you the ability to create grittier, distorted sounds. 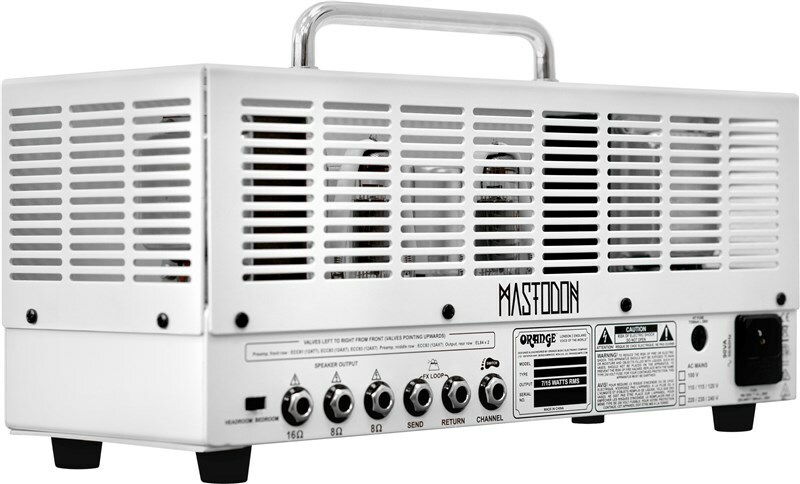 The EL84 Transformers are also lifted from previous Terror models, giving your tone some warm valve compression and saturation. Giving you the option to switch the power between 0.5, 1, 7 or 15 Watts means that regardless of the space you are in you can get the right wattage. The Head features a very unique wrap with tribal imagery of Brent’s facial tattoo and is finished of with his signature. 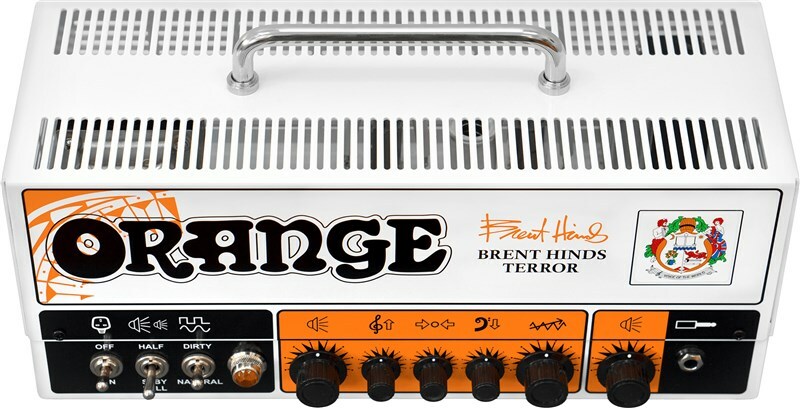 The new Brent Hinds Terror features two channels and a new gain structure that give the latest Terror amp a completely individual nature and personality. 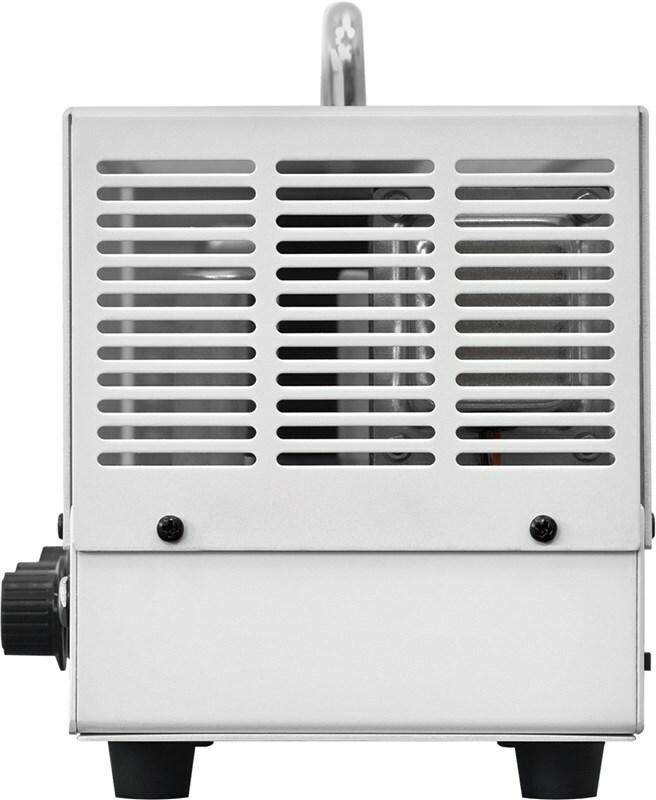 The single-control natural channel has been redesigned to have more bottom-end yet retaining the finely balanced and highly playable character of the Terror series. 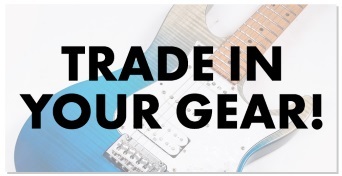 The sensitivity of the new gain structure is far higher compared to previous Terrors, brightening up sound at lower levels and fattening it up the more it is dialled in.